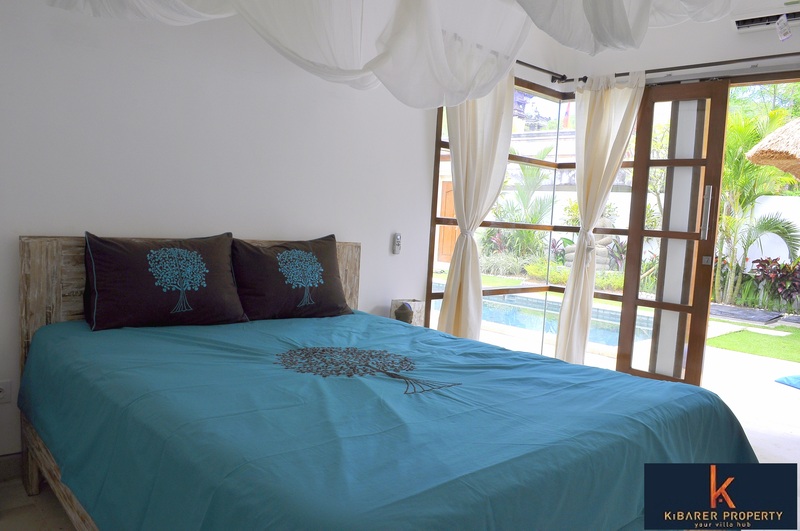 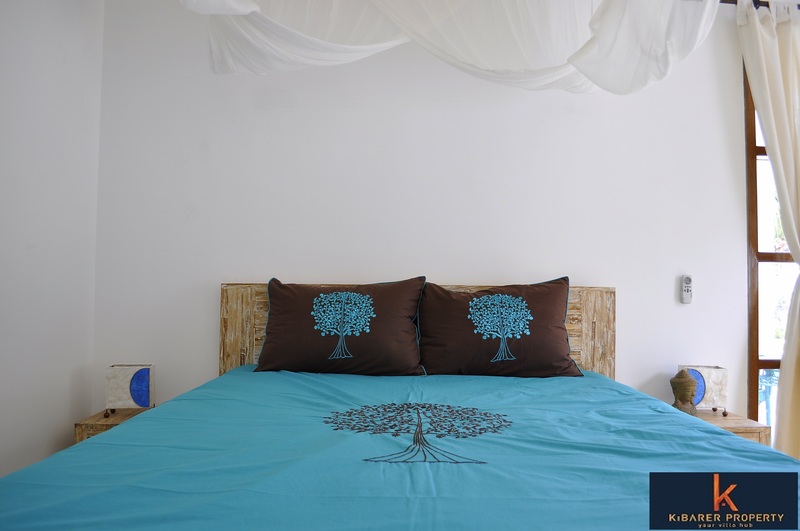 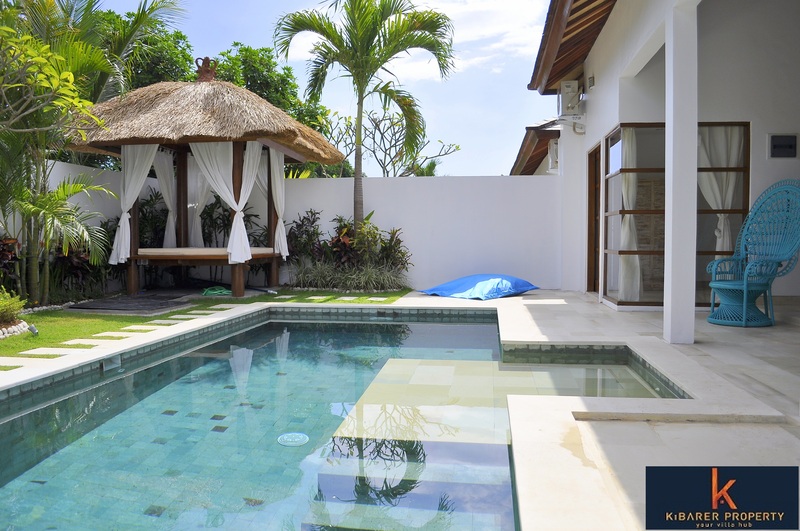 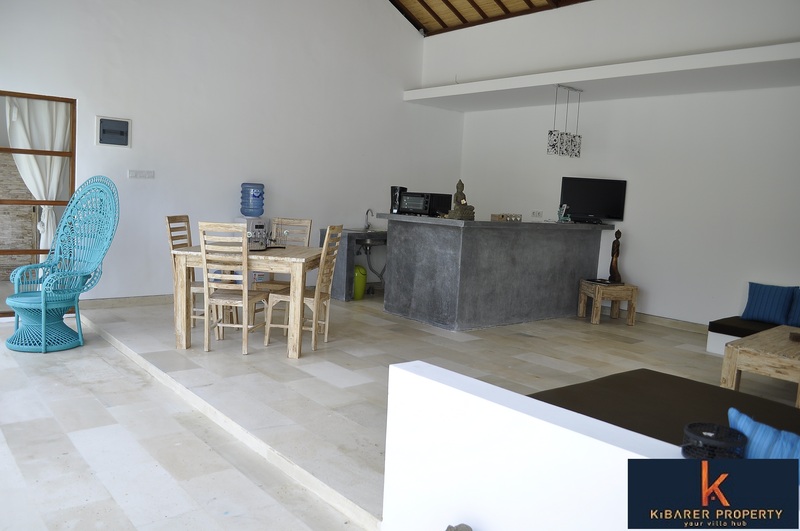 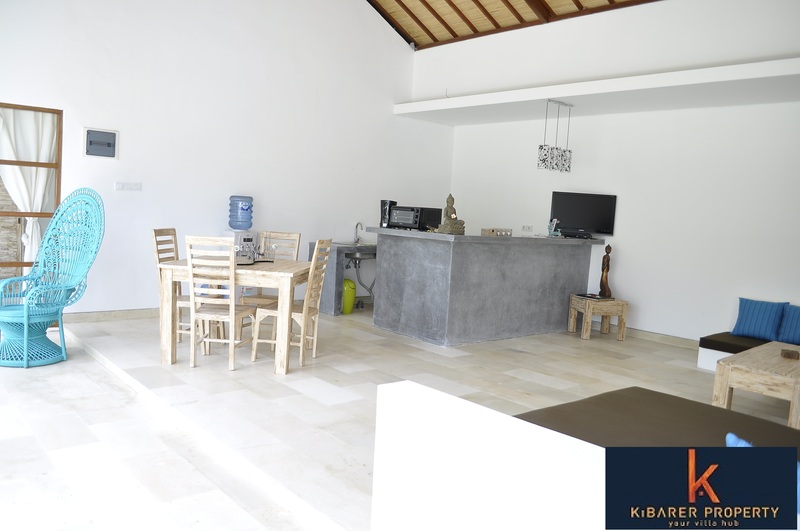 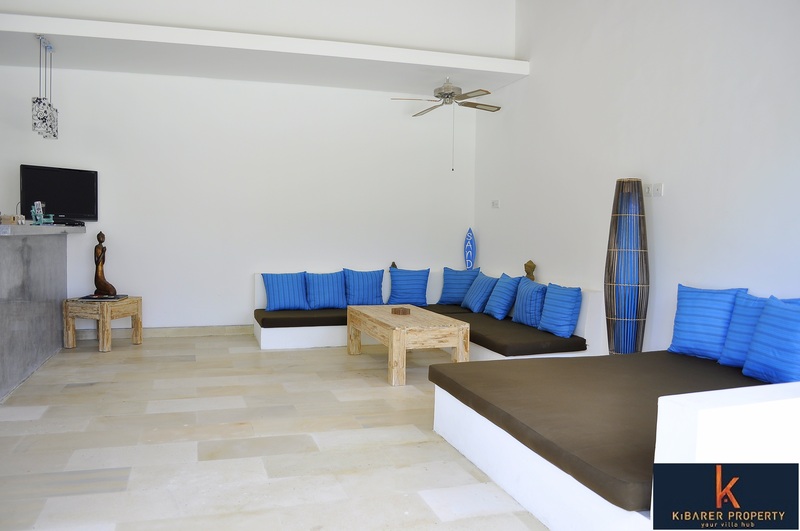 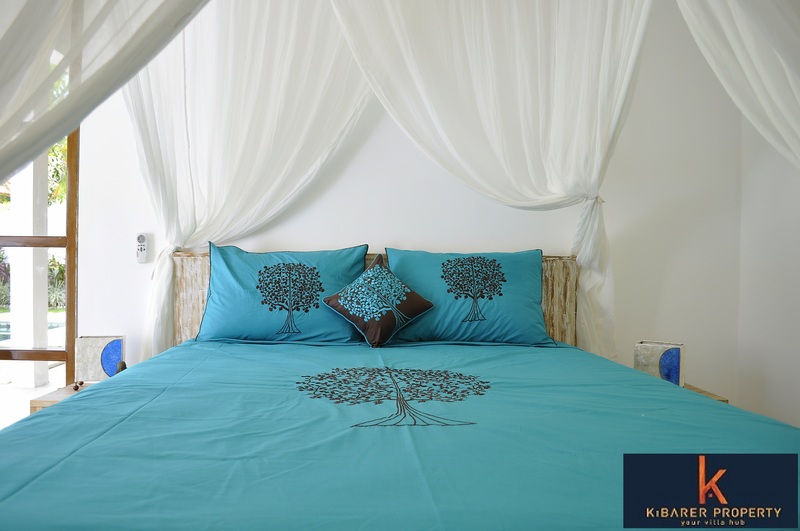 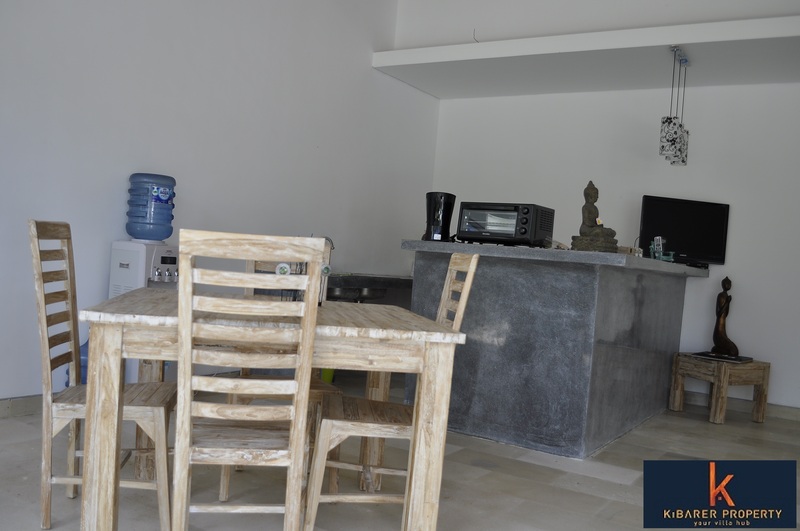 Lovely 2 bedrooms villa located in Balangan, Bukit. 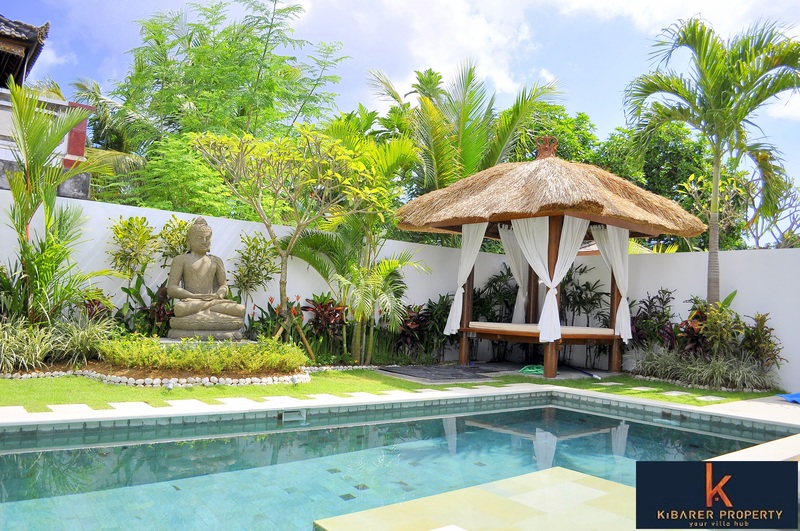 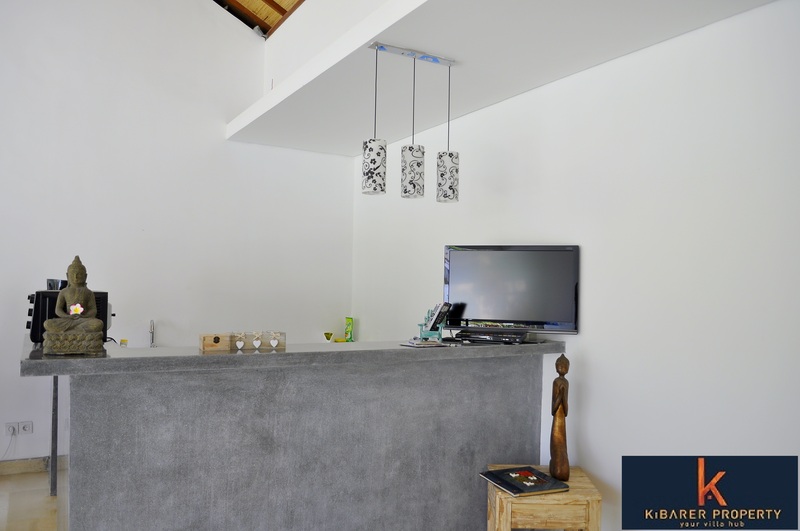 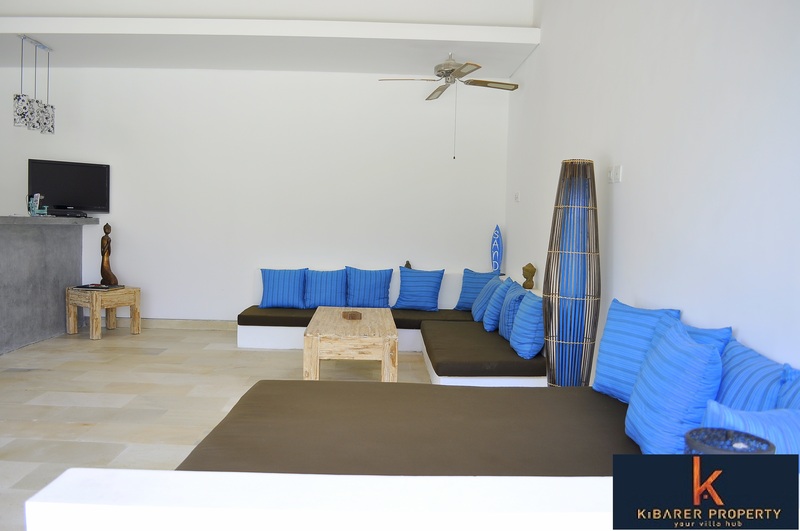 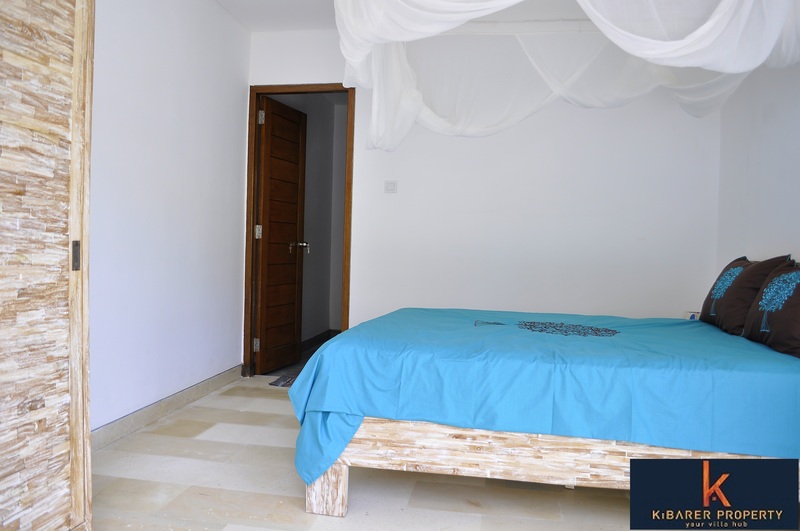 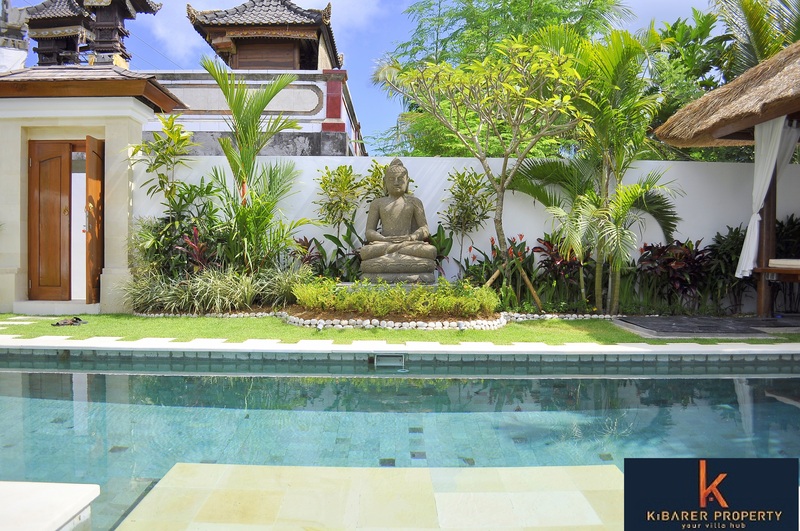 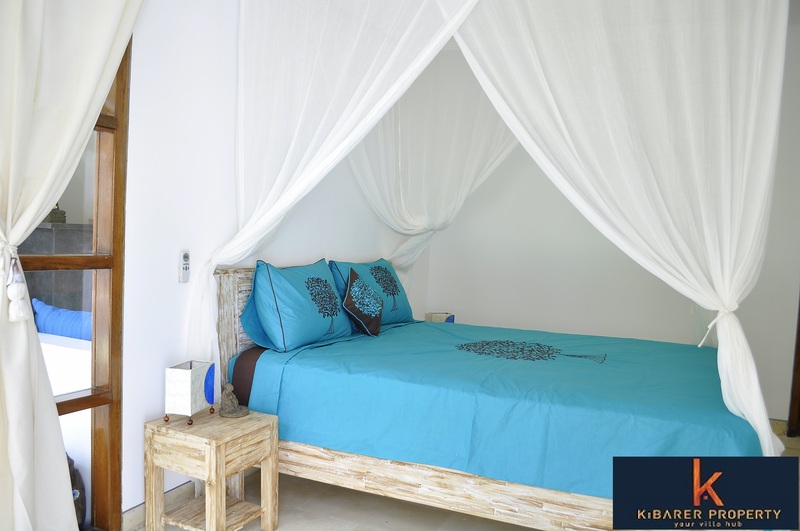 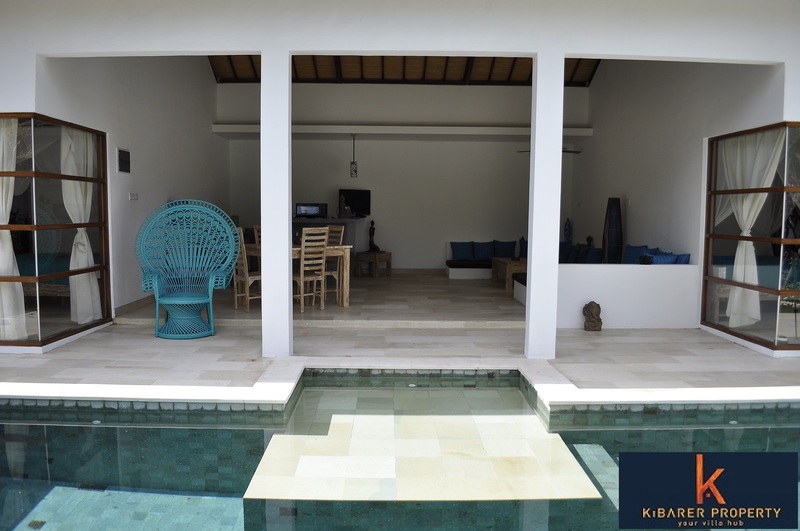 Open living and dining area overlooking the swimming pool, western style kitchen with bar, pool, gazebo and small tropical garden is the perfect recipe for a holiday home. 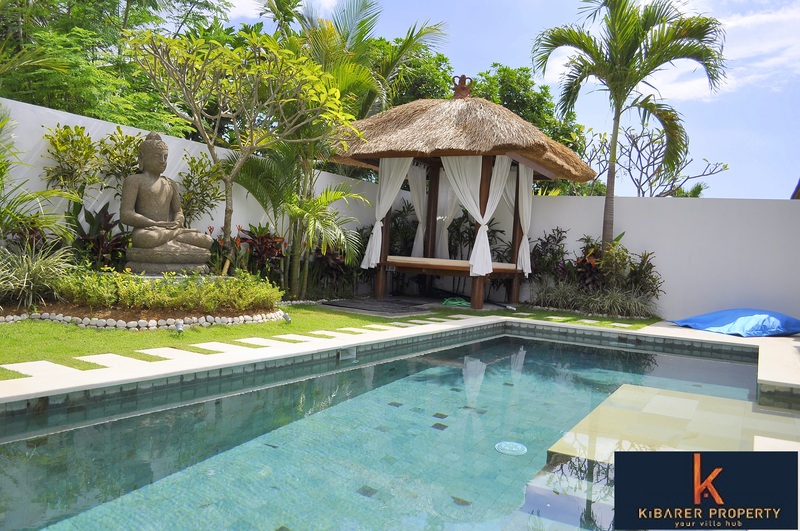 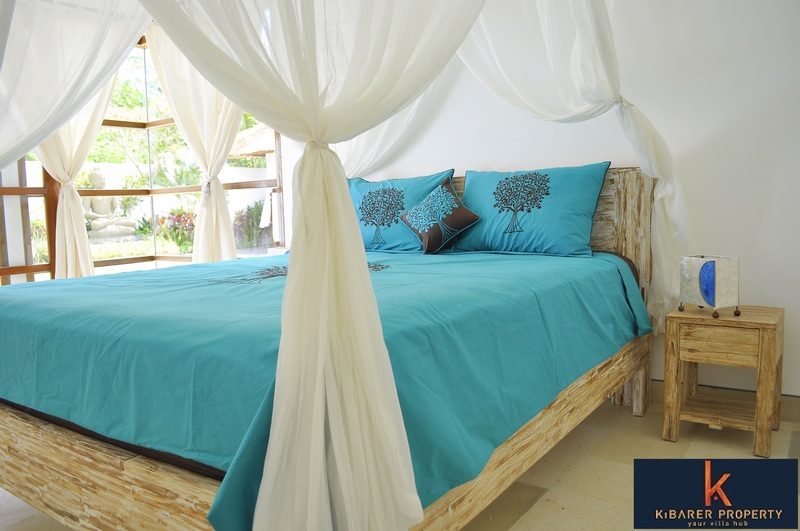 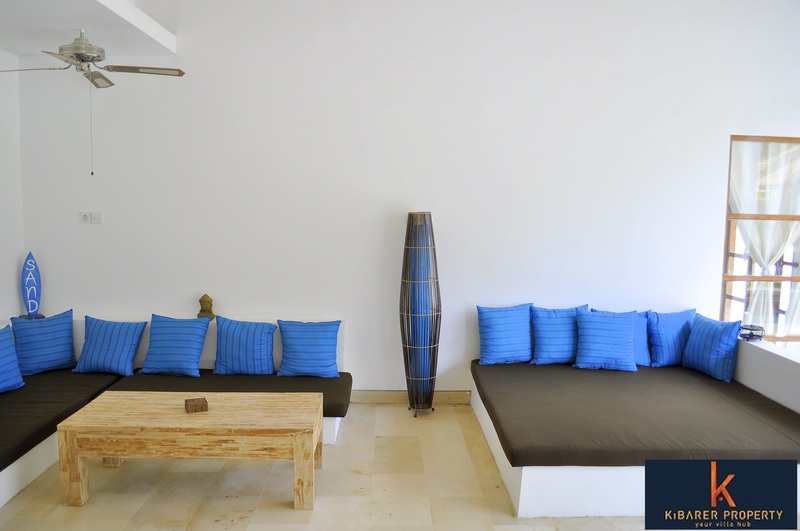 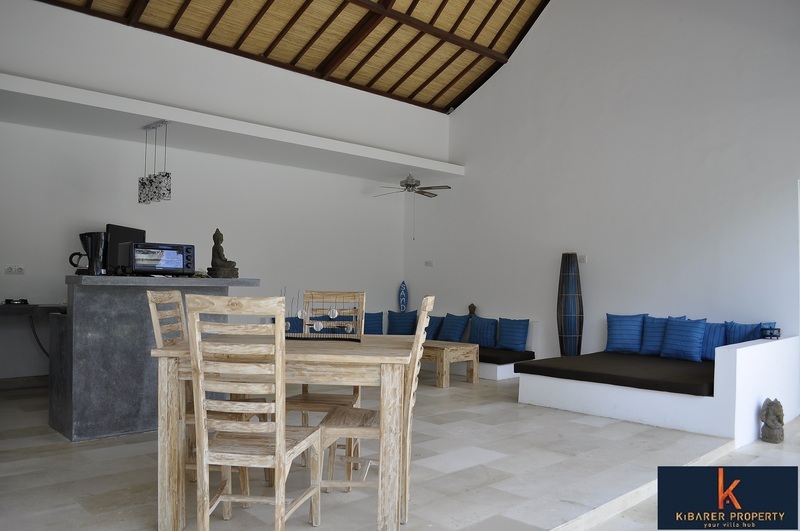 Located close to Balangan Beach, well known as the perfect spot for surf, this property is the best investment.